Mix Up Your Manicure This Fall With The New Red Carpet Ready! A new season means new trends, and most definitely a fresh manicure. But with so many autumnal shades to choose from, there’s only one way to mix up your manicure this fall. The new Red Carpet Ready system is the answer with the 5 Minute Manicure One Step Gel – just brush on colour, cure and go! 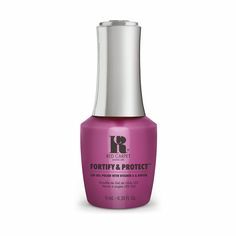 Using patent pending technology, Red Carpet Ready requires no base coat, top coat or cleanser and is ready to go in just 5 minutes. 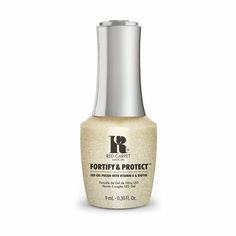 What’s more, the Red Carpet Ready gel polishes dry instantly, have a high shine and long lasting finish which lasts three times longer than regular polishes, and remains chip free for up to 10 days. Red Carpet Ready will launch on Tuesday 6th October and boasts an amazing range of 27 brand new shades! We’ve picked a few of our autumnal favourites so you’ll be ready for fall come launch day. The Red Carpet Ready Starter Kit contains everything you need to get ready for your 5 Minute Manicure. But don’t worry, as long as you have your Red Carpet Manicure Pro LED Light, that’s all you need to get started with these One Step Gel Polishes! Fancy winning a Red Carpet Ready Starter Kit plus your two favourite shades from the new collection? Tell us what you’ll have more time to do if you had the new 5 Minute Manicure Kit over on our Facebook, Twitter & Instagram to be in with a chance of winning!